To map the next frontier, the social topography of human agreements, the Institute for Strategic Clarity and the global Vibrancy network have initiated the Global Initiative to Map Ecosynomic Deviance and Impact Resilience. Leaders across all sectors have to address complex and large-scale social issues, as well as daily dysfunctional interactions. They find themselves severely constrained by the existing model of value capture and expression. Some leaders have a dramatically different and more successful perception of the value experienced and exchanged in human interactions. We are describing and framing how thousands of these innovative leaders, across the globe, are achieving much greater impact resilience and sustainable interactions. The Global Initiative will map, over the next five years, the social topography of the human agreements underlying the success of 5,000 positive ecosynomic deviants in 11 countries. The selected field sites maximize social-cultural-political diversity across the globe, where we have the support of local alliance members with ongoing projects. What generalizable and culture-specific factors differentiate positive and negative Ecosynomic deviance? The mappers bring the following discipline-perspectives: architecture, behavioral economics, business strategy, cultural anthropology, decision sciences, ecosynomics, environment, history, human geography, political science, psychology, public health, sociology, statistics, system dynamics. Do you know positive ecosynomic deviants? Would you like to share the excitement of what those deviants have learned about how to live more fully and achieve much greater impact resilience? 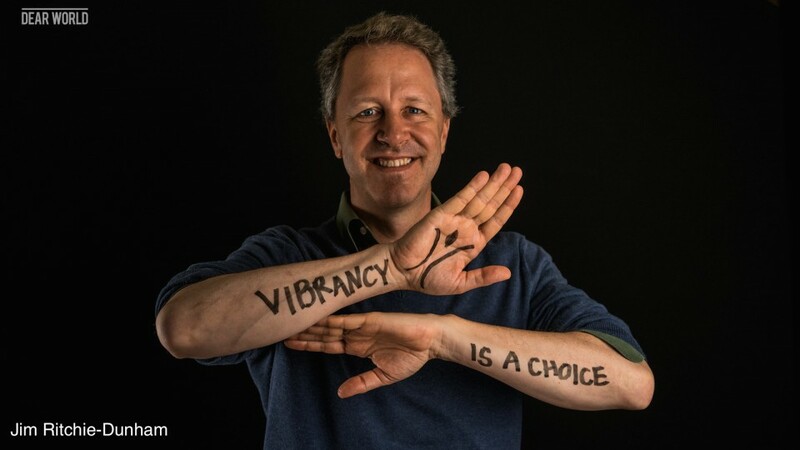 You can use the free online “relational vibrancy” survey (available in many languages) to assess the level of vibrancy of the group. I invite you to share your cases with us, through the comments section here or by contacting me.